The ESCC History Club is a student organization made up of students who are interested in the study of history. The club conducts a variety of activities to promote knowledge of the past and appreciation for history. 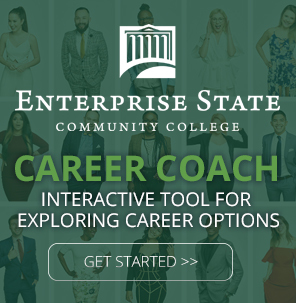 Membership is open to any current Enterprise State Community College student.